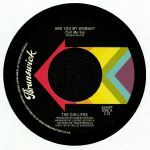 Review: This reissue of American R&B/soul vocal group The Chi-Lites' "Are You My Woman?" 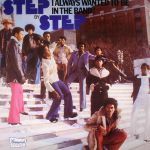 (Tell Me So) from 1970 features a very familiar hook that was sampled on Beyonce and Jay Z's 2003 hit "Crazy In Love". 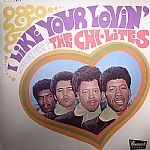 Formed in 1959 in Chicago, Illinois, the group was led by Eugene Record and originally called Hi-Lites before adding on 'Chi', which derived from their hometown. They went on to release 15 albums between 1969 - 1990 and are best known for their classics "Have You Seen Her" and "Oh Girl". Next online in 36 hrs 54 mins.